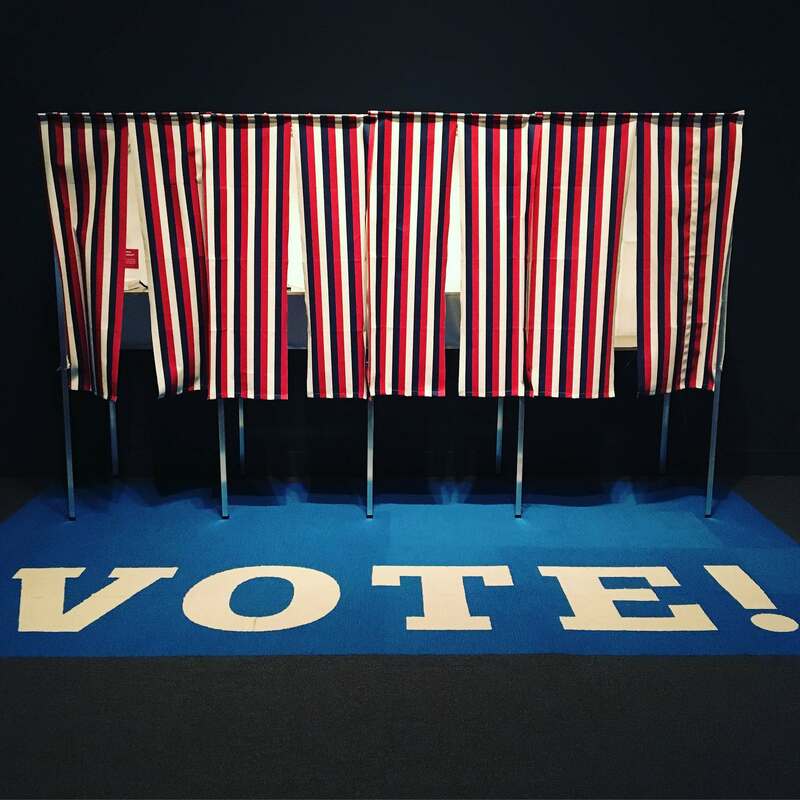 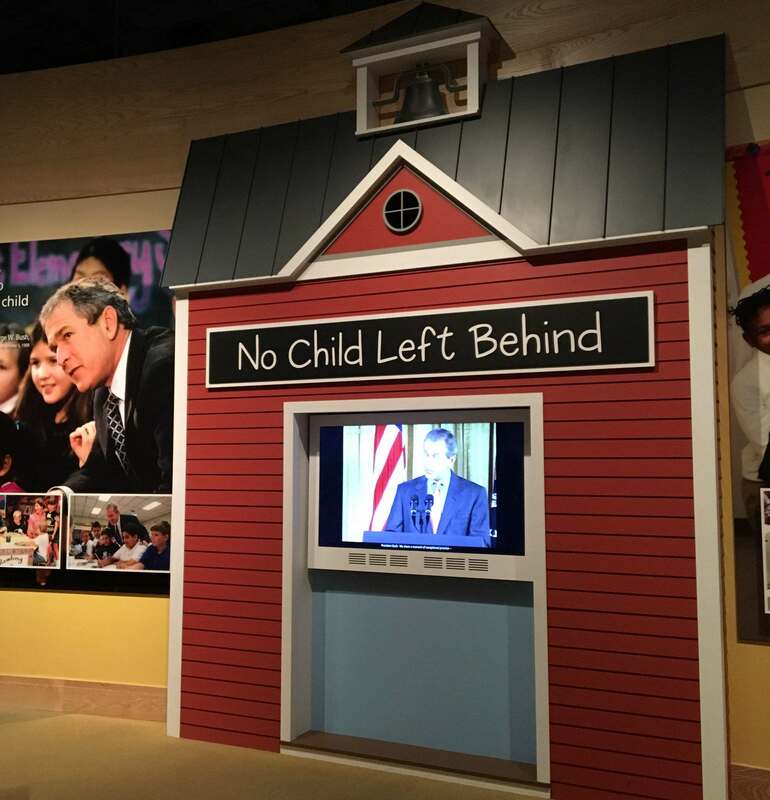 The George W. Bush Presidential Library and Museum serves as a resource for the study of the life and career of George W. Bush, while also promoting a better understanding of the Presidency, American history, and important issues of public policy. 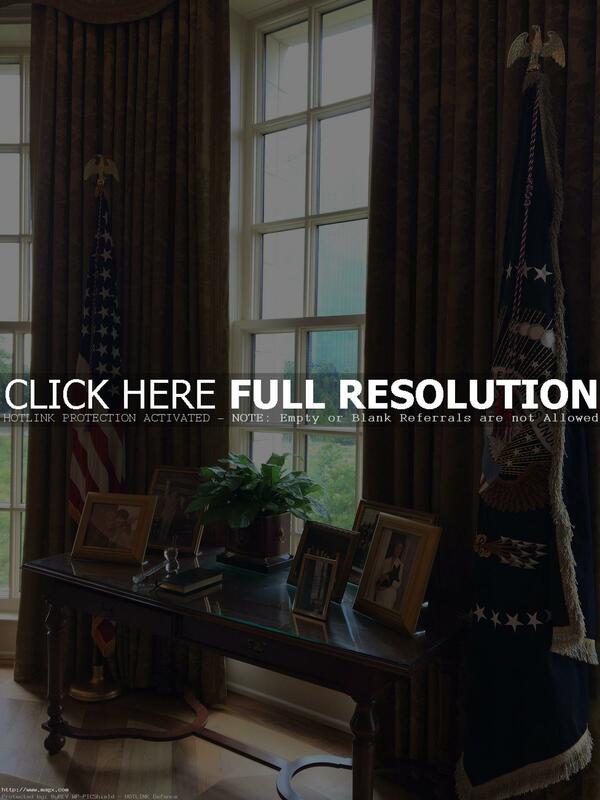 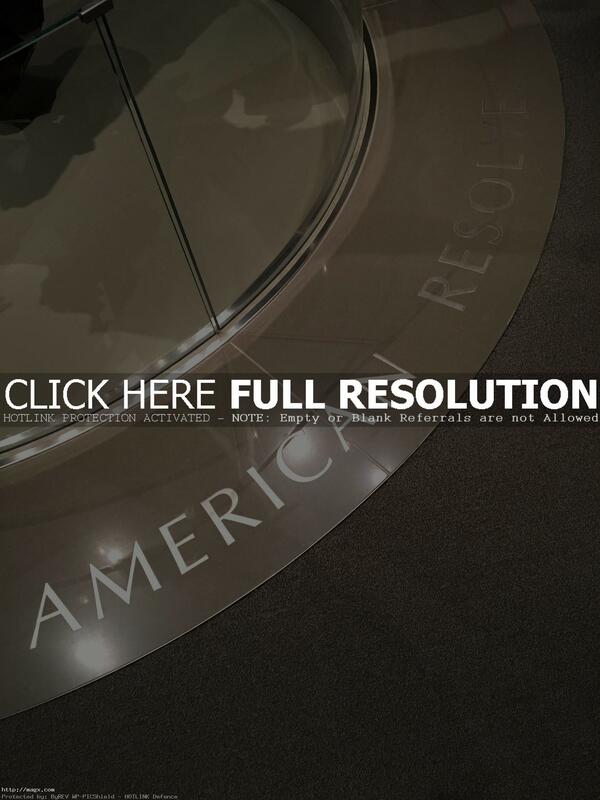 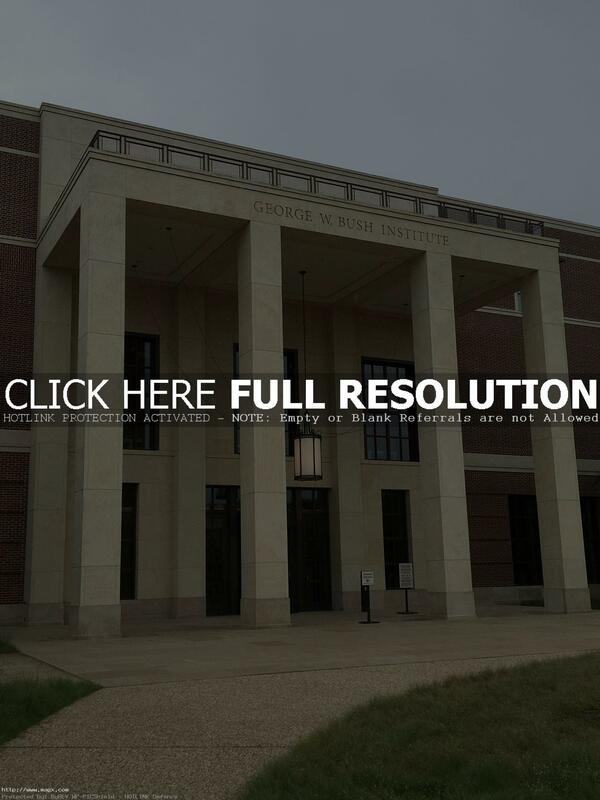 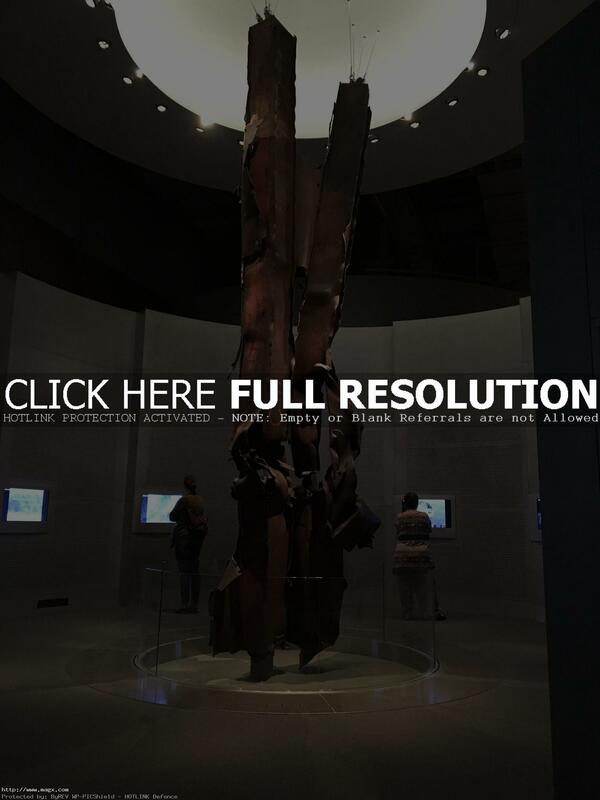 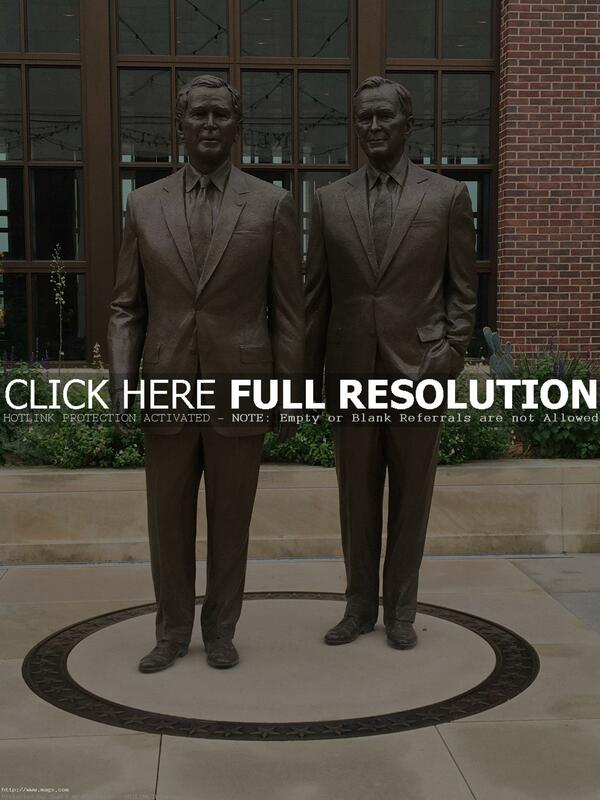 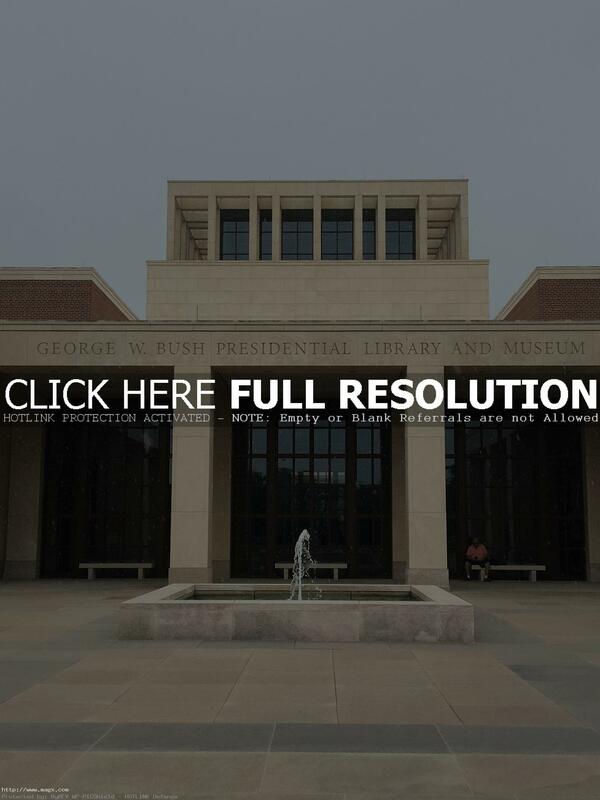 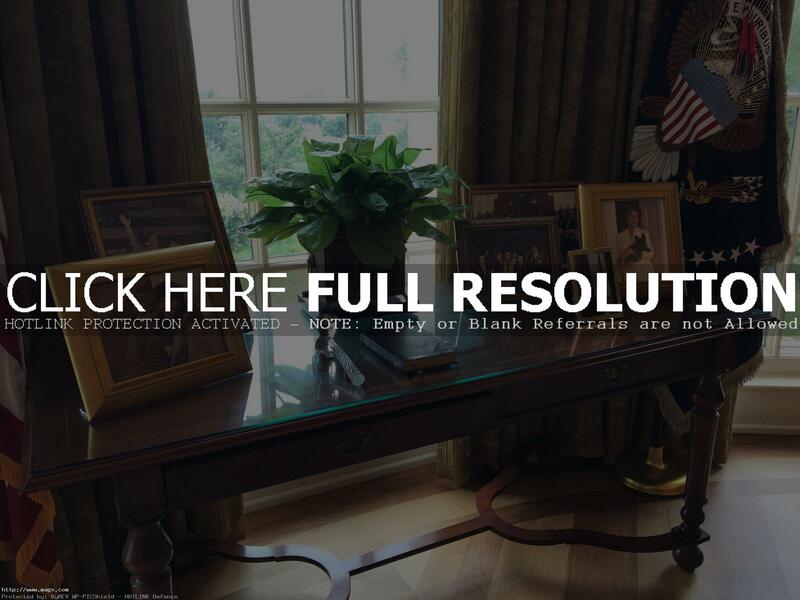 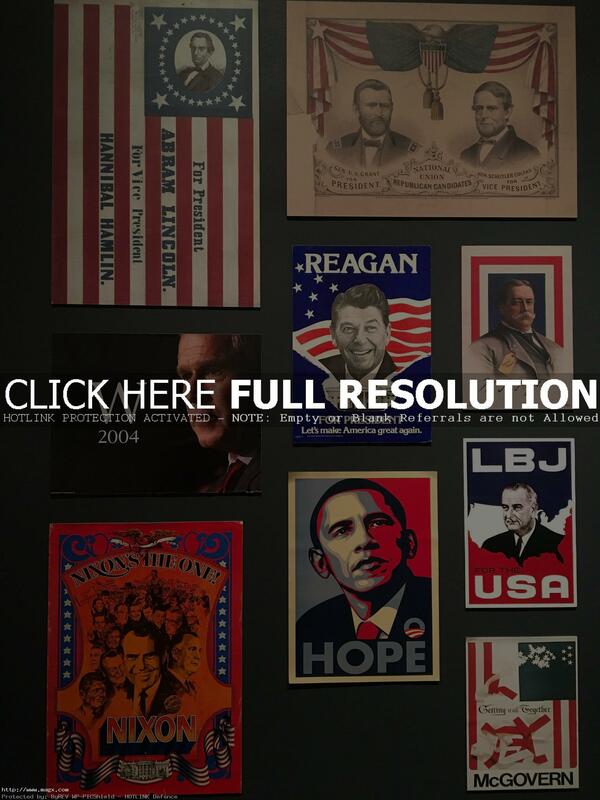 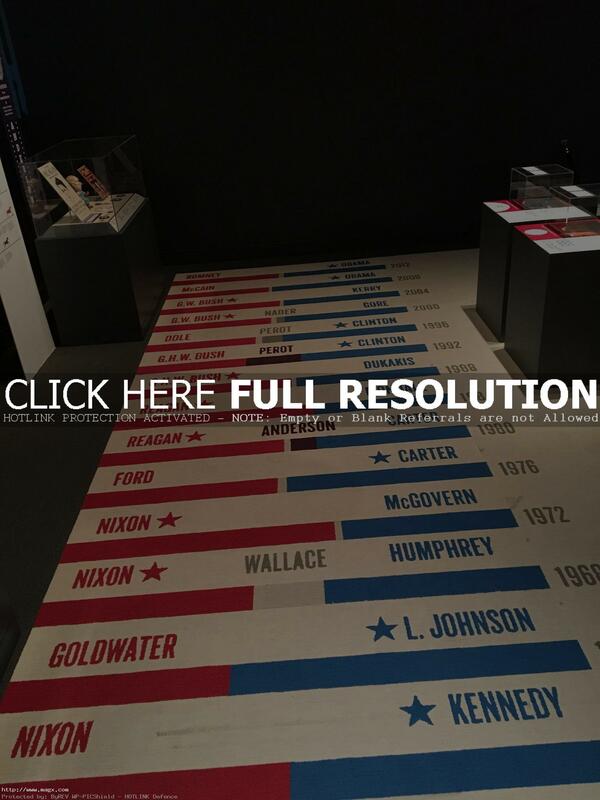 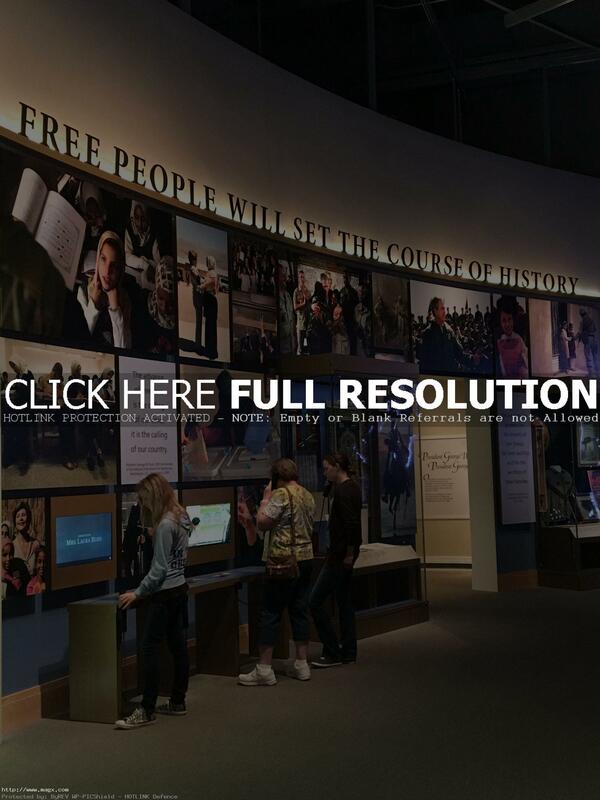 It is a complex that includes former President George W. Bush\’s presidential library and museum, the George W. Bush Policy Institute, and the offices of the George W. Bush Foundation. 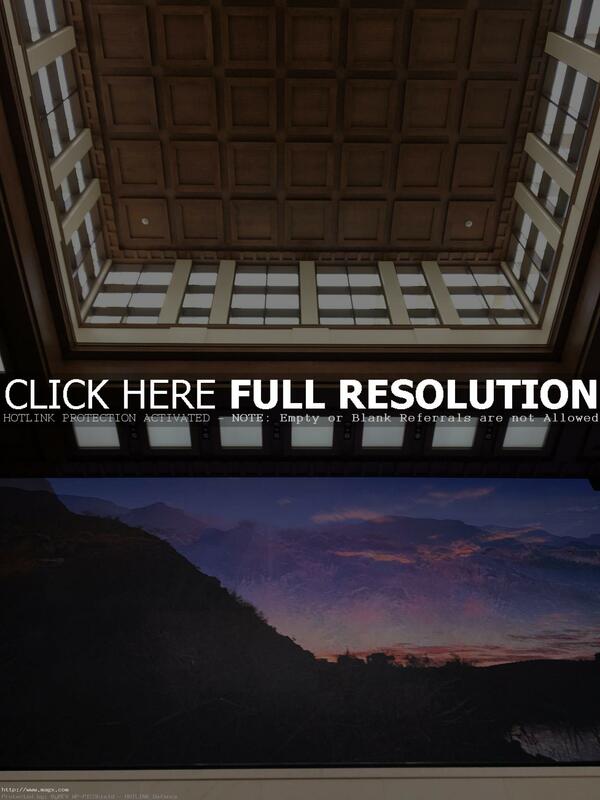 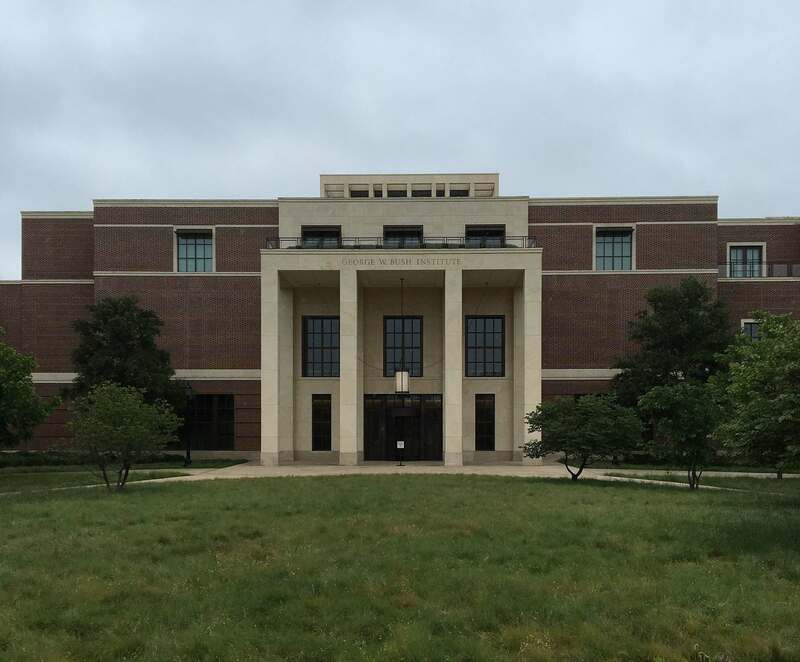 It is located on the campus of Southern Methodist University in University Park, Texas, near Dallas. 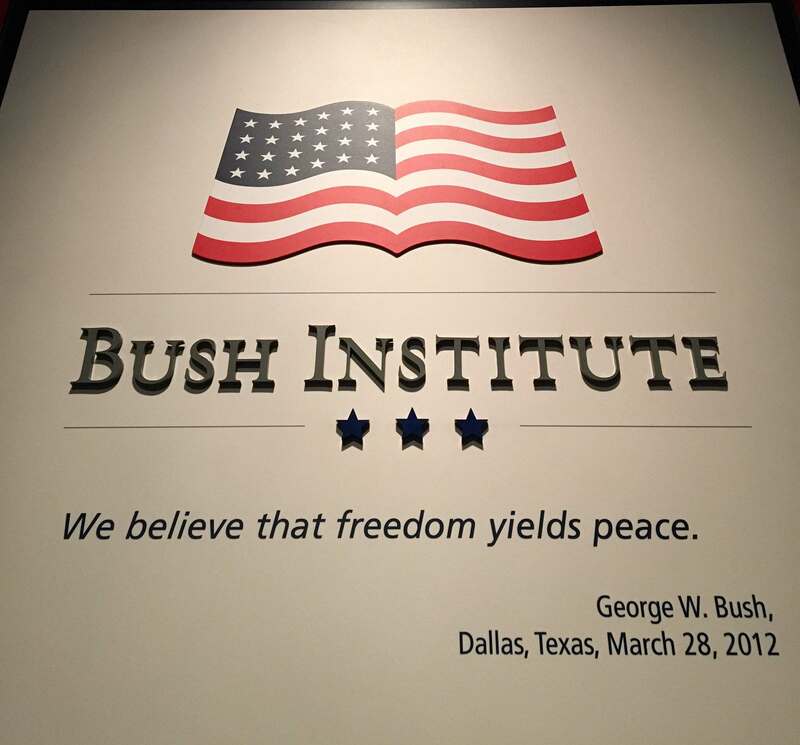 Monday – Saturday, 9:30 a.m. to 5 p.m.